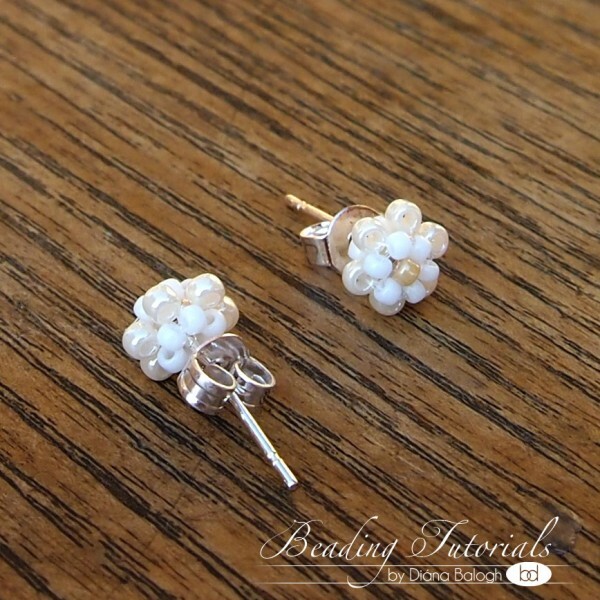 Beading tutorial, Earrings tutorial, Free beading tutorial. 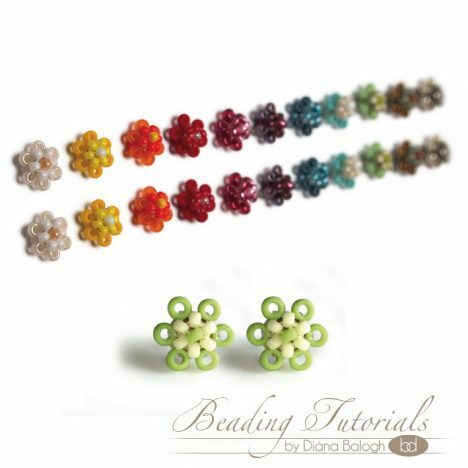 Beading pattern, Beading tutorial, beading tutorial for beginners, Earrings tutorial, Easy beading tutorial, Free beading tutorial, raw beading pattern. 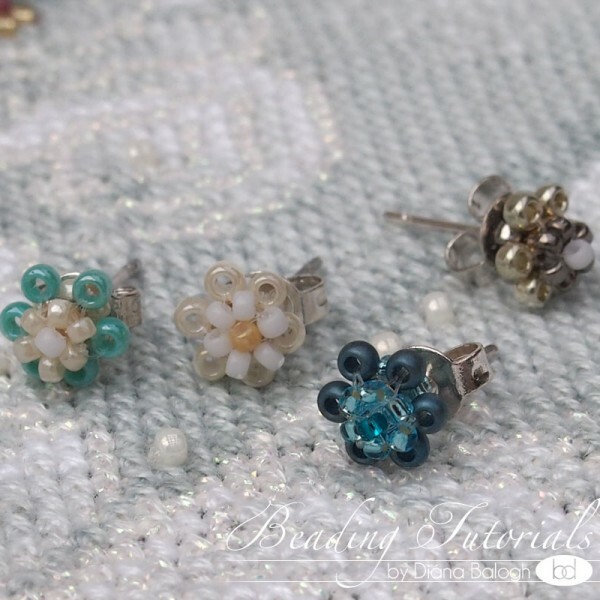 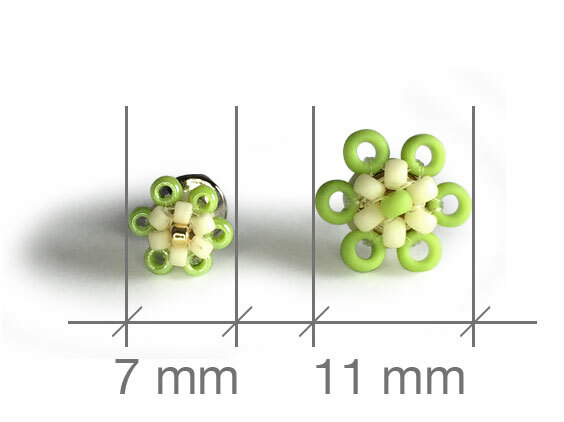 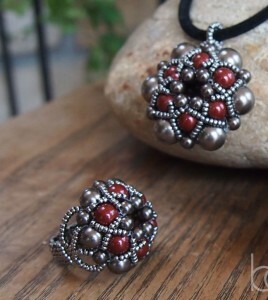 Easy ring and pendant beading pattern with Swarovski crystal pearls and japanese Toho seed beads. 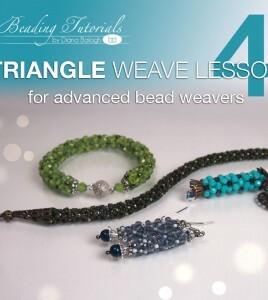 Beaded cross with Swarovski Crystal, Rivoli and japanese seed beads.